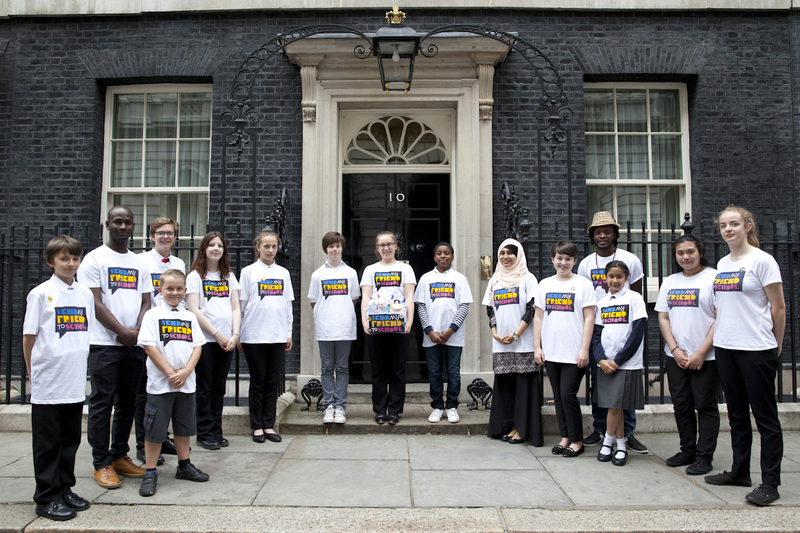 Yasir is a young activist who campaigns for education for all. He is 21 years old and lives in the UK. Yasir is passionate about education and and campaigning. 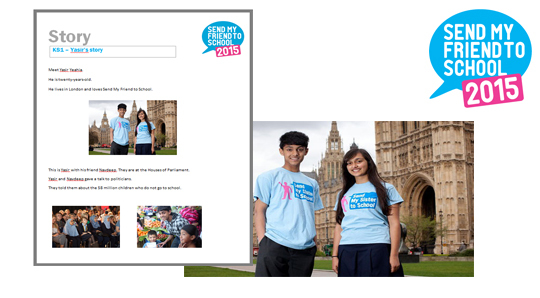 Download the resource to learn about his time as the Young Ambassador for the Send My Friend Campaign.